Check out our newest listing located in Crescent City, FL. 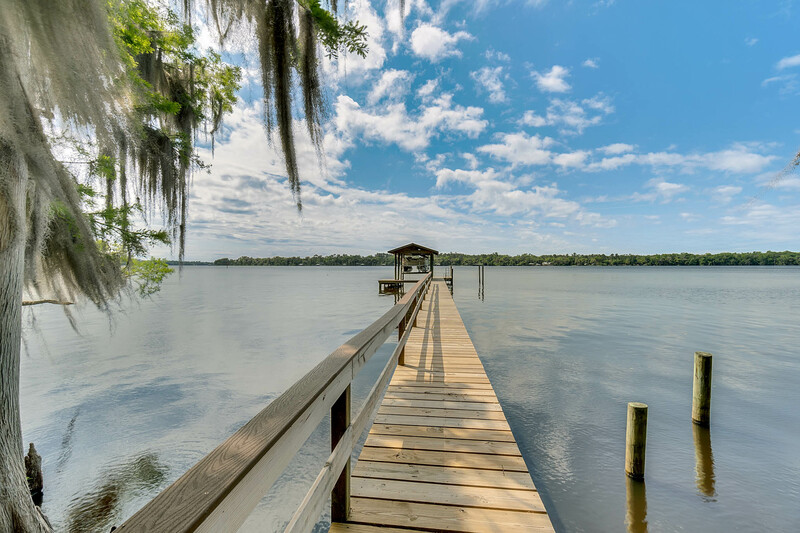 This beautiful property sits on the St. Johns River and has amazing views. Spanning over 2200 Sqft, this magnificent waterfront residence features a custom built log cabin home situated on over 2 acres. 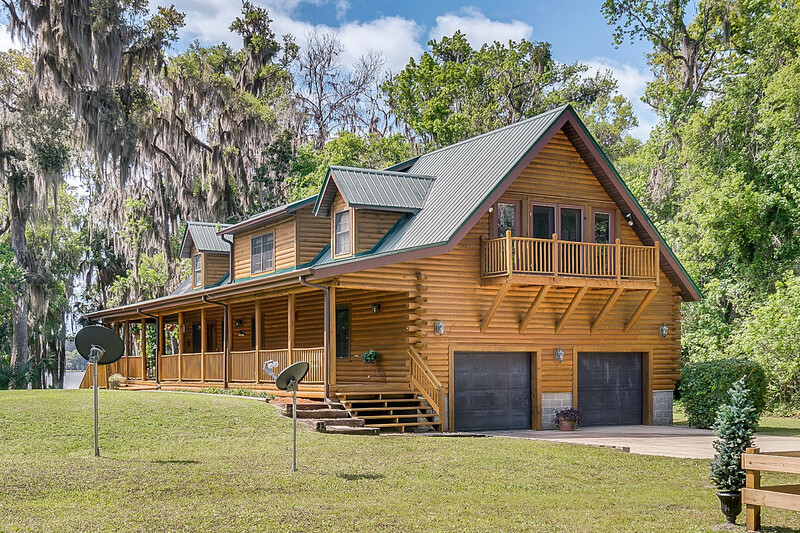 This beautiful property sits on the St. Johns River and has over 150′ of water frontage. 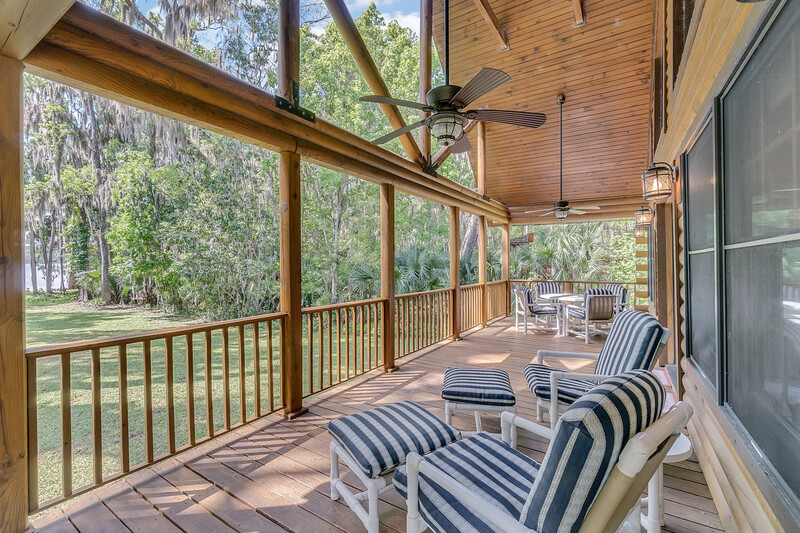 As you walk up to the house, you immediately notice the wrap around porch with incredible views of the river. The spacious two story home features an open floor plan with a large custom kitchen, family room and stunning views of the property with large windows overlooking every vantage point. 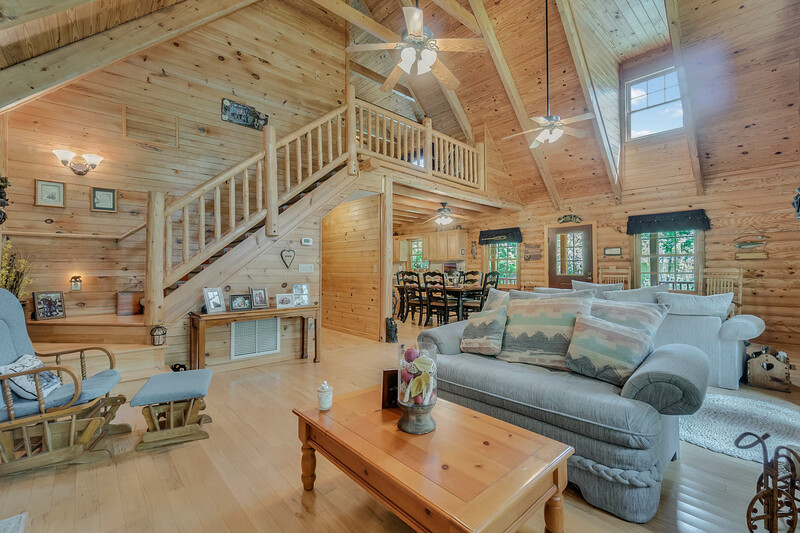 The main level has a great living room with fire place, guest bedroom and bathroom. Upstairs you will find the master with private second story patio and sitting area. Master suite includes a large walk in closet and Master bath with separate tub and shower. The property features a brand new dock and boathouse. Perfect for anyone, this home is ideally positioned to enjoy time on the river. Call to schedule a private showing today. Contact our agent Kyle Prunyi to schedule a showing. You can also see more by checking out www.RamonaOnTheRiver.com. Thanks!